Resident artists of A.P.E. are long term associates who have helped shaped its mission, history and programming over 35 years. They form the core of A.P.E. 's board and staff and bring their creative work to institutions, independent projects and programs that share A.P.E. 's mission. 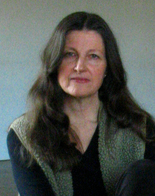 Andrea Olsen is Professor of Dance and has held the John C. Elder Professorship in Environmental Studies at Middlebury College, in Middlebury, VT. She currently teaches on the Monterey, California campus each spring, bringing embodiment practices into advanced courses on international communication. She’s the author of Bodystories, A Guide to Experiential Anatomy; Body and Earth, An Experiential Guide; and The Place of Dance: A Somatic Guide to Dance and Dance Making, in collaboration with Caryn McHose. Andrea performs and teaches internationally and considers A.P.E. her creative home. Gordon Thorne is the Founding Director of A.P.E. and the Open Field Foundation, created in 1996. Kathy Couch is the Technical Director at A.P.E. and an artist, lighting and installation designer and curator. 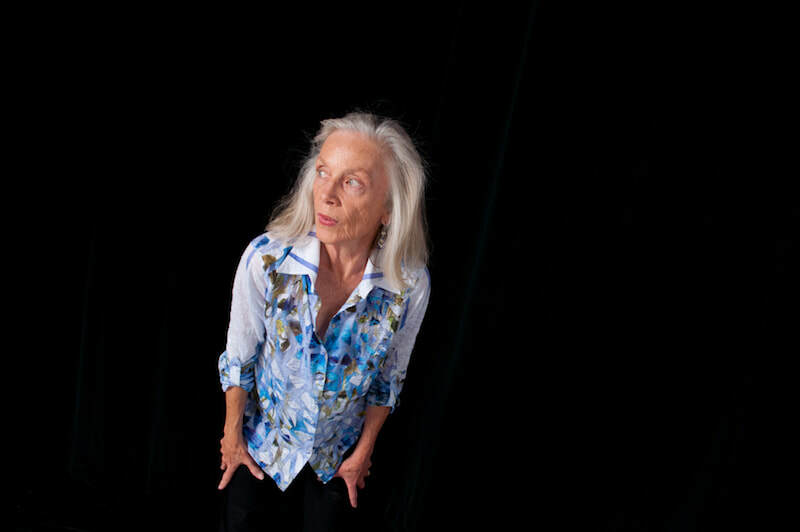 She has designed over 350 productions at Amherst College and throughout the region. She enjoys ongoing collaborations with Chimeara Physical Theater, Wendy Woodson and Present Co., Kinodance, and Yanira Castro + Co. Kathy has been working in the Pioneer Valley for over 13 years and has been a longtime board member of A.P.E., where she has been investigating the importance of maintaining active work space for artists within the downtown area and trying to re-imagine how to sustain such space. Lisa Thompson is the Associate Director of A.P.E. She was previously a member of Dance Gallery, a resident dance company at A.P.E. from 1977 to 1990. After leaving the Pioneer Valley for 18 years, she returned in 1996 to help direct A.P.E. 's programs. She manages all of A.P.E. 's fiscal projects and has been instrumental is the formation of the Northampton Community Arts Trust whose mission is to create and preserve affordable spaces for artists into the future. She is also a certified yoga instructor at Smith College. 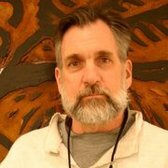 Michael Tillyer is a visual artist and Director of the Anchor House of Artists, a subsidized studio and gallery. It's mission is create and expand creative careers available to artists living with persistent mental illnesses, fight the social stigma that they face, and contribute to the cultural enrichment of Western Massachusetts and beyond. The Anchor House has exhibited work by over 175 artists in the past 12 years. Michael has a long association with A.P.E. and currently provides curatorial and design support. Roy Faudree is the co-director and co-founder of No Theater (referred to by NPR critics as "the best-kept secret in experimental theater") with Sheena See, and has been associated with A.P.E. since its founding in 1976, after years without a physical home (a situation which gave the group its name). No Theater is the "resident theater" of A.P.E. and has been closely affiliated with the gallery. Roy is also an actor with the Wooster Group in New York City. He has been producing the Young @ Heart Chorus since its first show in 1983. Sheryl Stoodley is the Artistic Director & Co-founder of Serious Play! Theatre Ensemble. She has performed, taught and directed with regional and academic theatres throughout New England for the past 30 years. Several of her productions have toured nationally and internationally. She received her MA in Theatre from Smith College. Sheryl teaches ensemble acting and the Serious Play! physical theatre-making process, “total physical expressiveness on stage,” at Holyoke Community College, and with the Serious Play! Associate Artists locally, nationally and internationally.